Napaskiak Sanitation Improvements | Engineering Design & Consulting, Inc.
EDC provided mechanical and electrical design services for a new washeteria in Napaskiak. 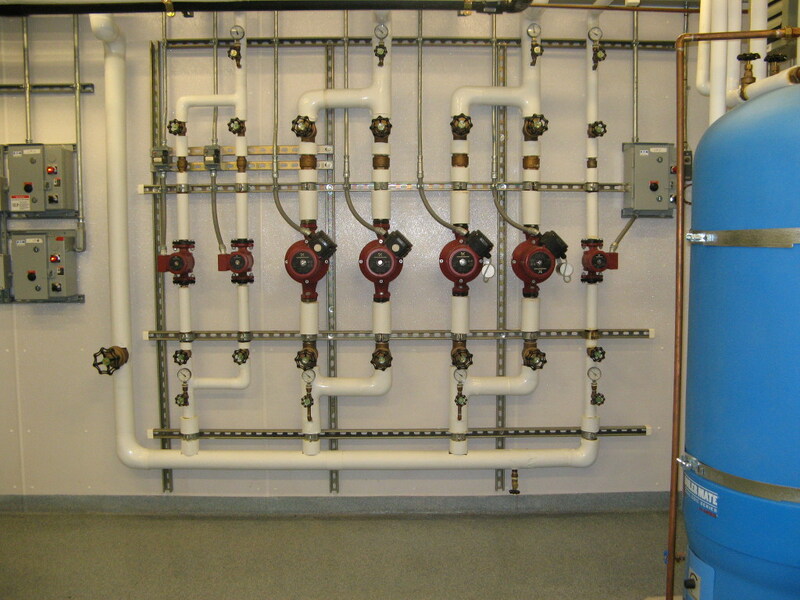 The new building was located adjacent to the existing WTP and the heating plant for the new building was configured to also provide building heat to the existing WTP. The project also included a sewage lift station and force main with glycol heat tracing for freeze protection.